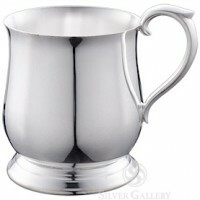 Silver Plated Baby Cups are the perfect selection to honor a new baby. 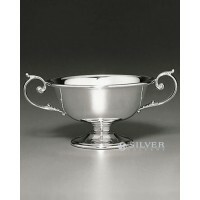 With designs that range from classic to whimsical, a silverplated baby cup is a formal way to commemorate baby's arrival. 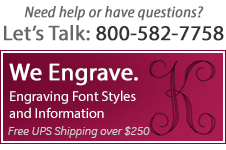 Personalize with engraving for a one-of-a-kind keepsake that will bring joy to any baby's nursery. 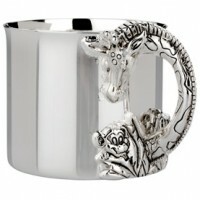 Reed & Barton Silverplate Safari Giraffe Baby Cup - 6 oz. 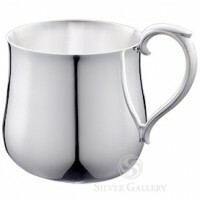 What makes our silver plated baby cups special? 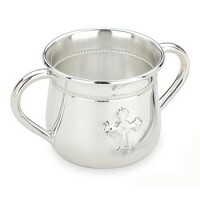 Our silver plated baby cups are handcrafted and ready to be personalized with our 15 years of engraving experience. 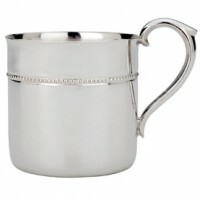 The modest price and brilliant luster of engraved silver create a baby cup meant to be enjoyed and cherished. 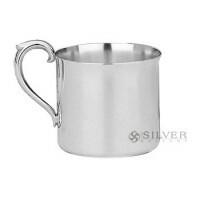 Each silver plated baby cup is hand selected for beauty, quality, and affordability from reputable silversmiths.